Spoiler alert: It’s going to be HOT! If you live in the Cape, then you're one of those who has been tossed between scorching heat and some winter throw backs of late. Some of it has been so sizzling that your bios read "In a Relationship with an Air Conditioner". Well that’s just a taste of what’s coming at you, because the 2019 version of the Cape Summer Trail Series® is getting all fired up. This one always sells out, so get involved early with an online entry. Choose between the 10km Long Course or the 5km Short Course. You get an exclusive opportunity to enjoy a sunset from within the beautiful Kirstenbosch Botanical Gardens. Run past the fragrance gardens, up onto the fringes of Cecilia Forest along the contour path. After the beautiful mountain trails, there's a playful technical descent followed by a magnificent indigenous forest. Then back into the gardens and through the magical setting of the cycad forest, and onto the festive finish line. The Long Course is 13.4km, and Short Course 6.3km. A beautiful morning of running through the Valley Farm orchards and the Lebanon Forestry mountain bike trails. A trail filled with glorious single track and picturesque views with a heady mix of pine, orchards and fynbos. Good food, good tunes and all your favourite trail peeps will be waiting on the finish line. Charge the headlamps, this one must not be missed! For race 3 we head out into the Durbanville Wine Valley and onto Meerendal Wine Estate. Long Course is 12km, and Short Course 6.2km. Run off into the sunset and take in the beauty of an iconic Table Mountain view in the distance. This course runs predominantly on the perfectly manicured mountain bike single track of Meerendal. A playful, undulating course that offers a solid dose of pure fun. We’ve got you covered for a food truck dinner during prize giving. The magnificent country estate of Oak Valley is a fitting scene for the final race in the 2019 Cape Summer Trail Series®. This is exclusive access to hallowed mountain biking trails through an eclectic landscape from pine forest and open fields to riverine forest and apple orchards. This is the ultimate feel good run that in practice is a fast, fun and non-technical course. Three options here with a Short Course of 7km, Long Course of 15.1km or an XL of 25km. The XL is an ideal ‘upgrade’ for those who have either banked the Series (3 out of 4) or want to just race something longer. The finale is always a real buzz of celebration, friends and family in a truly beautiful setting. Run 3 of the 4 long / short courses to automatically compete in the Championship / Challenge and receive a medal or cherry pick the races that you wish to run (note: medals for finishers of the Trail Series® Championship/Challenge only). The Trail Series®, heading in to its 12th year, is where your cross over to trail running begins, your trail speed improves and you get to run new routes within the safety of a professionally run event. It’s about friends, family and fun times in the great outdoors. It’s dry, but you can run it! Actually, SA weather patterns are all over the place at the moment so who really knows what the new season will bring. What we DO know, with 100% certainty, is that it will bring another fun-filled Trail Series® courtesy of Wildrunner! 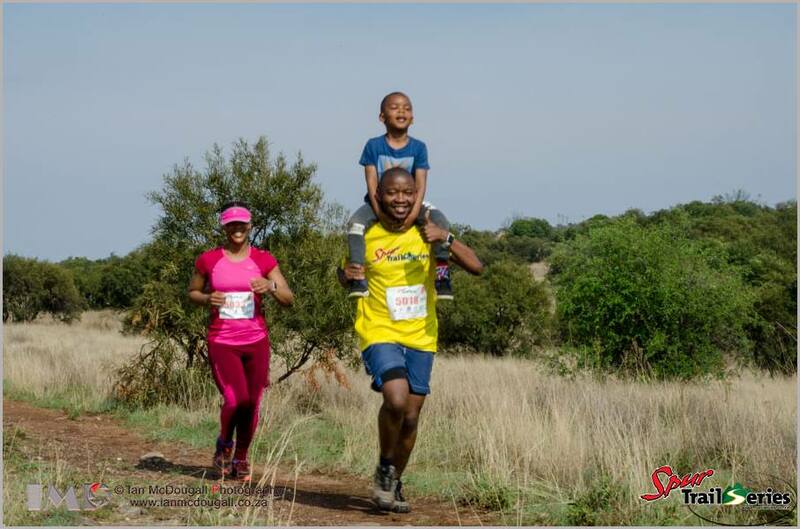 From the Bushveld of B’Sorah on 17 June, to the majestic Leeuwenkloof on 8 July, runners of every age and ability will be spotted doing what they love most, rain or shine. The single track stoke will be high, the post-run chill zone will be buzzing. 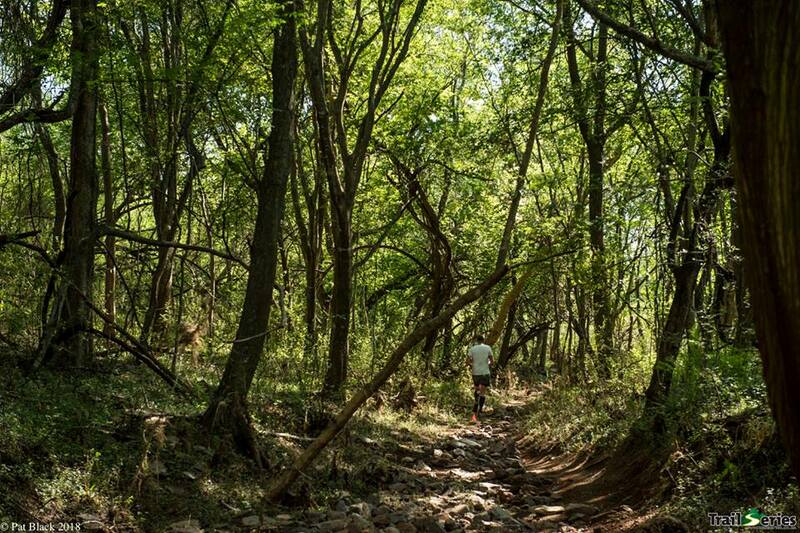 The Trail Series® concept was designed as a safe, fun opportunity to transition in to trail running. At every race, you will find a combination of competitive runners, beginners, kids and social weekend warriors. You can select your seeding to optimise your race experience (this seeding cannot be changed during the series). You can race hard, or party hard, but you should be fit enough to get through the short course by running the flats and downs, and walking the climbs. Slow is fine, and there is no specific gear requirement other than a smile for the cameras. There is always hot coffee on arrival, and a mix of food vendors before and after your race. There are prizes for category winners, and plenty of exciting lucky draws so don’t leave too hastily. Kids 10 and under run free – but must be pre-registered (email info@wildrunner.co.za for your promo code). 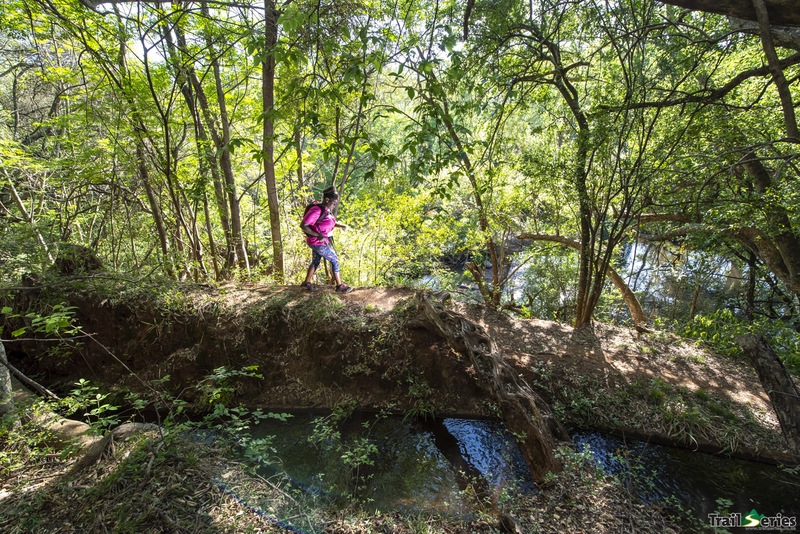 There is a Short and Long course races at each of the 4 special venues, with an XL added at Leeuwenkloof.